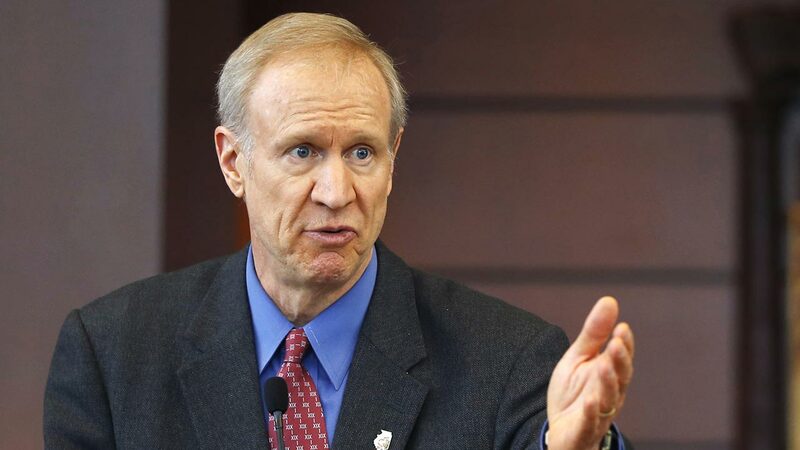 CHICAGO (WLS) -- Illinois Governor Bruce Rauner will speak at the Chicago City Council on Wednesday, the first time an Illinois governor has addressed the council, according to the mayor's office. The mayor's office also says the address is at the governor's request. Rauner is expected to speak about his proposed budget plans for Illinois, which city and suburban lawmakers have criticized. In March, Mayor Rahm Emanuel slammed Rauner's proposals, saying the governor's budget was "wrong for Chicago and I believe it's wrong for Illinois." Many Chicago-area mayors echoed that sentiment just over a week ago, as the governor has proposed a 50 percent cut to the amount of money the state gives to local municipalities. "Governor Rauner was born near Wrigley Field and loves Chicago," the governor's spokesman Mike Schrimpf said. "He recognizes that the City of Chicago and State of Illinois both face unprecedented financial and economic challenges. He looks forward to discussing ways he can work together with the City to find solutions that will turn around the city and state."